Col. William Blanchard, Brig. Gen. Roger Ramey and weather officer Irving Newton (at J.B. Foster ranch, as well as at Gen. Roger Rameys’ office where parts of the fragments were taken to for display). 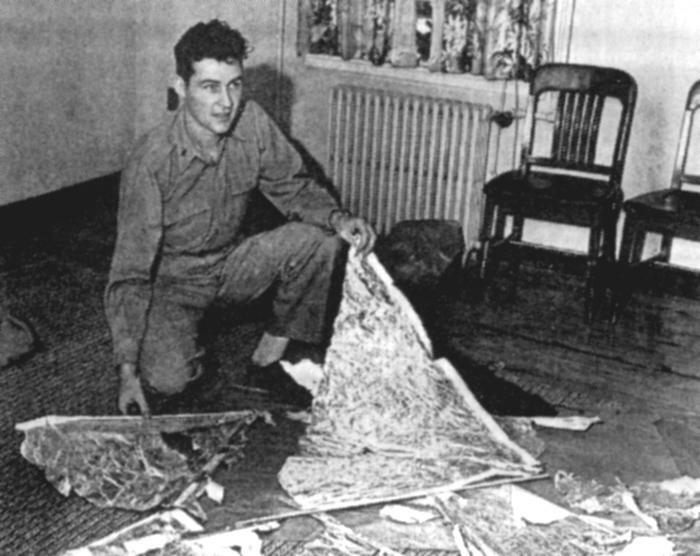 As I stated, Mac Brazel and his son Vernon Brazel were the first two who witnessed the “wreckage” on June 14, which was a debris field area, a large area of bright wreckage made up of rubber strips, tinfoil, a rather tough paper and sticks. 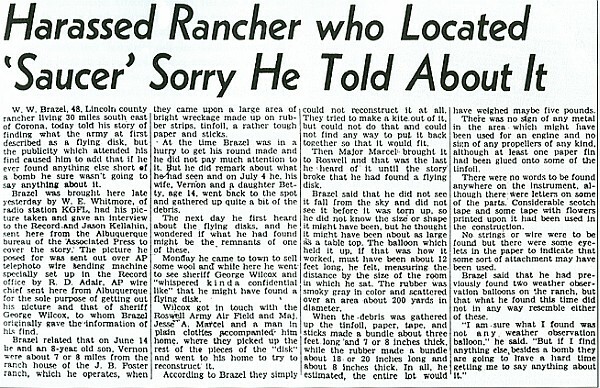 A press conference was held on July 5, 1947 at General Ramey’s office in Roswell. 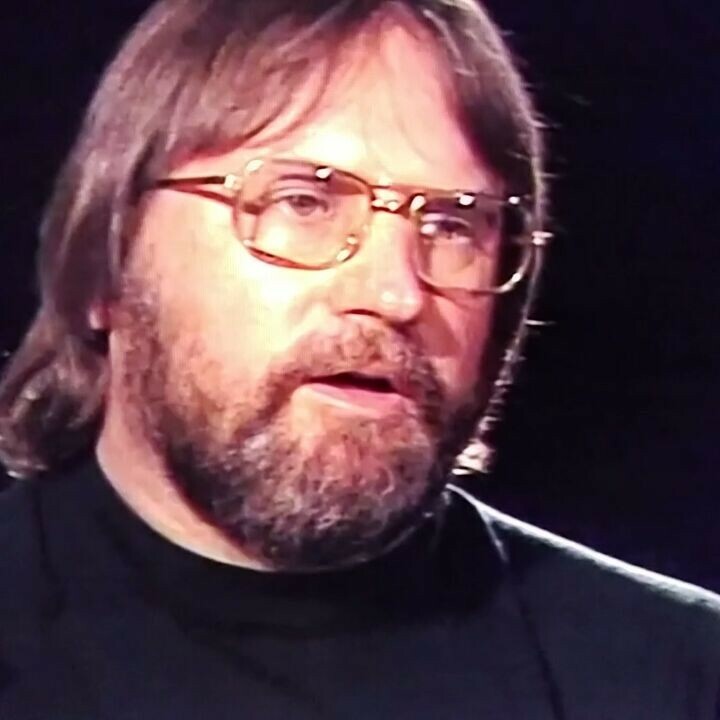 Prior to the press conference, a weather officer by the name of Irving Newton (see photo) remembered seeing pieces of what he recognized as a new type of weather balloon (later identified as a top-secret high altitude reconnaissance equipment called Project Mogul) laid out in Ramey’s office. That was the end of the whole story. 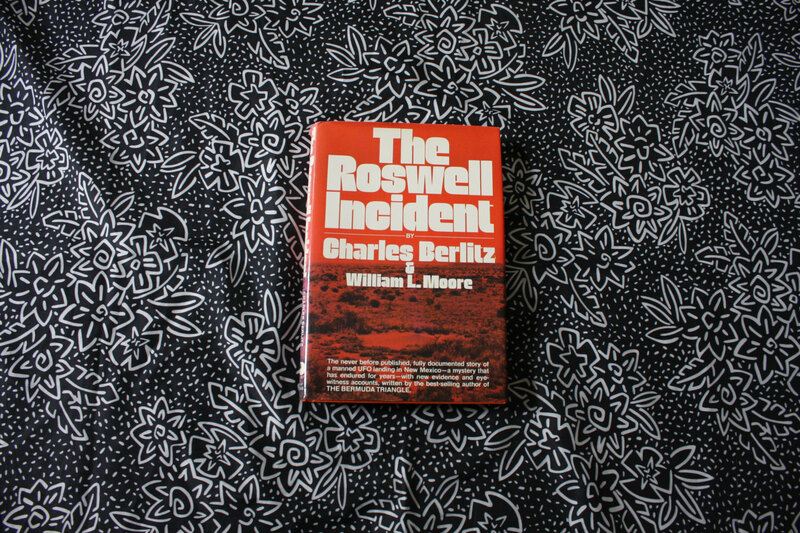 “Roswell” became a non-issue……until more than 30 years later when a partially disinformative book entitled THE ROSWELL INCIDENT was published, and gullible folks (as well as the so-called UFO “Industry” and the UFO Museum in Roswell) played a role in propagating the story all over again. 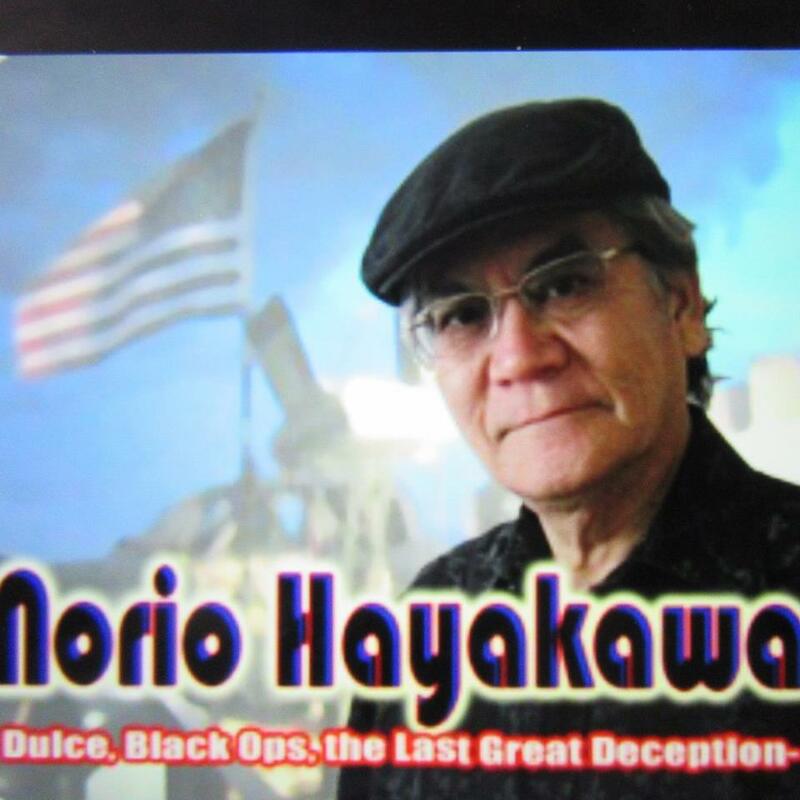 By the way, it was also in 1980 (the very same year of the publication of THE ROSWELL INCIDENT) that William L. Moore visited Kirtland Air Force Base in Albuquerque to collaborate on another “project” (i.e., “disinformation campaign”) with another self-claimed UFO disinformation agent, Richard C. Doty, who was working as an AFOSI officer at the base.